Although nobody has any doubts about the efficiency of OpenOffice, and therefore that it why it is the most used office suite on Linux, you may be searching for alternatives with more tools. In this case, you can always turn to KOffice. 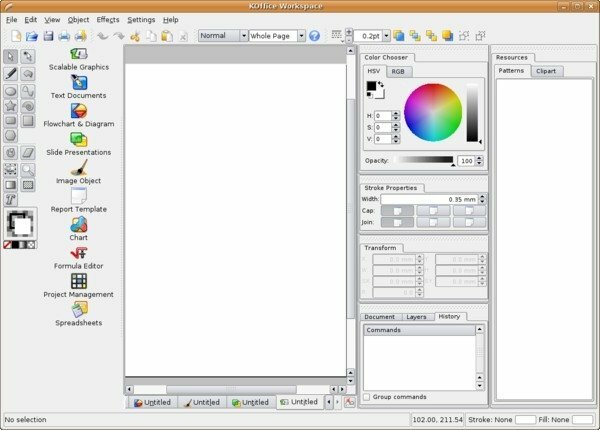 KWord: simple and functional text processor, without any compatibility problems with the majority of the most popular formats. 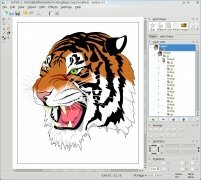 KPresenter: create presentations for your essays and projects, and add images, videos and animations. KSpread: spreadsheet tool with which you can generate graphics, calculate and organize information. KPlato: manage and organize your projects. Kivio: tool to organize your ideas, creating flow charts and schematics. 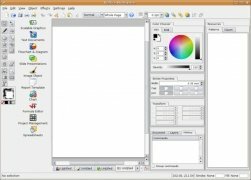 Krita: tool for the edition of images that includes filters and brushes. 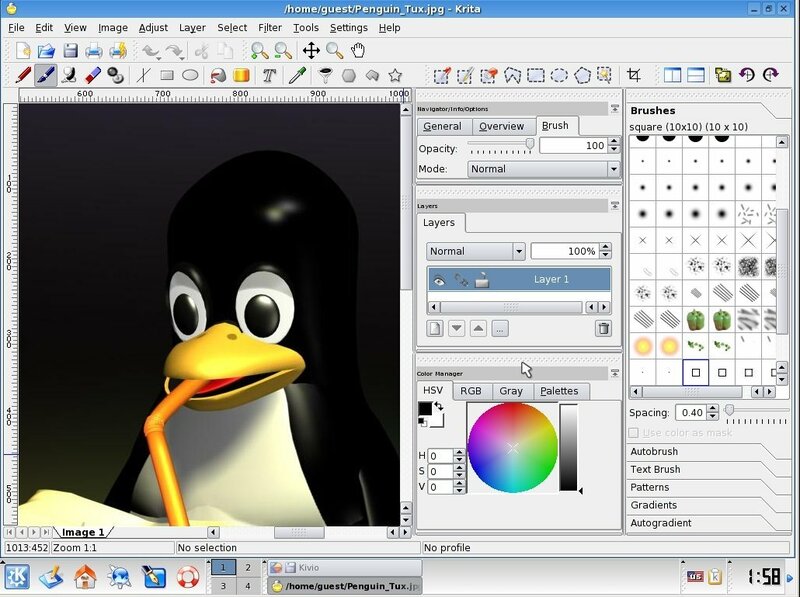 An office suite for Linux with greater functions than those offered by the majority. 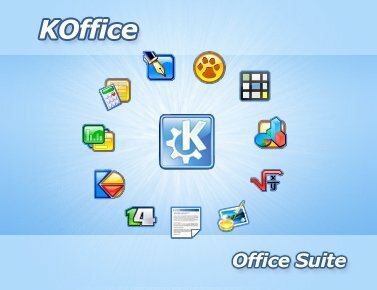 As you can see, KOffice increases the possibilities of the majority of office suites for Linux. You have at your reach tools that go beyond the creation of texts or presentations, as it allows you to generate all the supplementary documents for your projects. 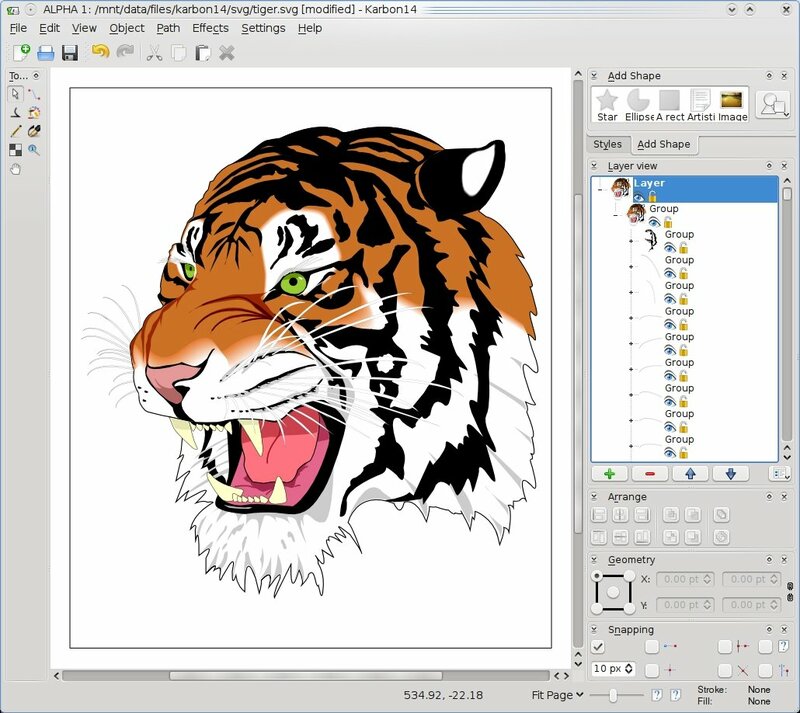 No matter what needs you require, you will be able include images, graphics or schematics without having to resort to other tools. 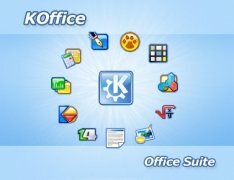 Download KOffice for free and make the most of one of the best office suites for Linux.